“Don ko pakadna mushkil nahin namunkin hai”. After the long time wait, he is coming to you. The most stylish movie which was a remake of an old classic one ‘Don’ making his second part, Don 2: The Chase Continues.The first movie’ Don: The Chase Begins Again’ released in the year 2006 and it was an all time blockbuster and critically high rated for its making style.The success of Don(2006 )it’s the reason for its second part. The cute face priyanka chopra is still with SRK in Don 2.The person who made the gigantic hit ‘Don’,Farhan Akthar is the again captain of Don 2. Music of Don 2 The chase continuous is by the trio Shankar Ehsaan Loy. 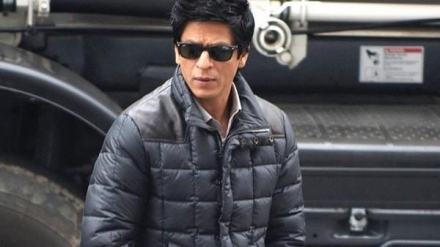 Don 2: The Chase Continues expected to release in December 2011.